It started out with a joke on twitter somewhere in 2014. Fast forward 2015, just before KScope15. It is our opinion that there is room for a KScope-like event in Europe without hurting existing events from local usergroups. In fact we would love such an event to be under ODTUG wings, in close cooperation with local usergroups. So we decided to start a survey to find out how the rest of you feel about this. No! Stop! Don’t read on. First go and take the survey. Hey, I really mean it. Take the survey! SO, now, that you’ve done what I asked you to do, how do you stay informed of what happens next? Well, we are planning to send out a newsletter. 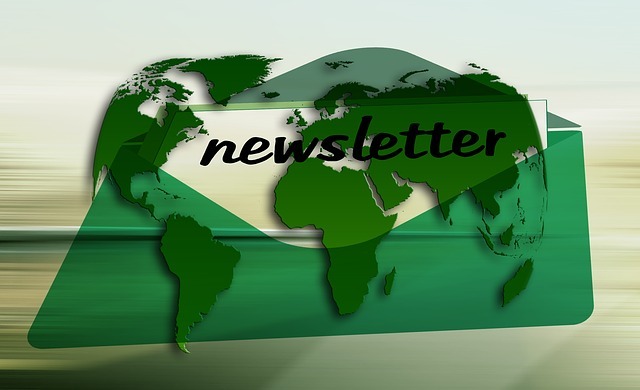 Since, in my humble opinion, the essence of a newsletter is that it contains news, we will not spam you with daily or weekly e-mails saying “basically, nothing has changed yet”.We will send the e-mails out irregularly, when and if we have things to share with you. If you would like to receive the newsletter please use the form below.